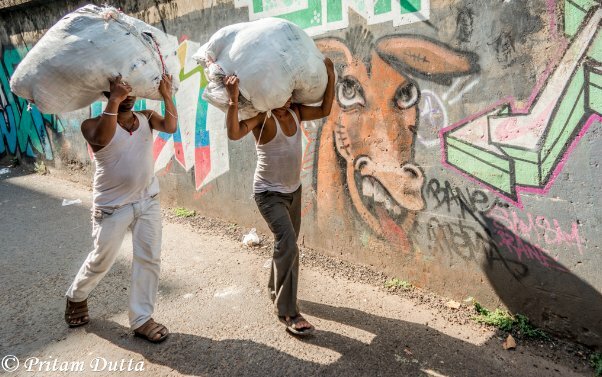 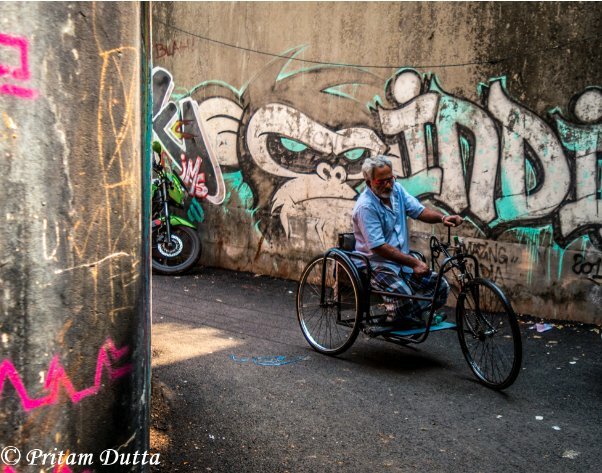 A graffiti is so much more than a set of colours thrown together. 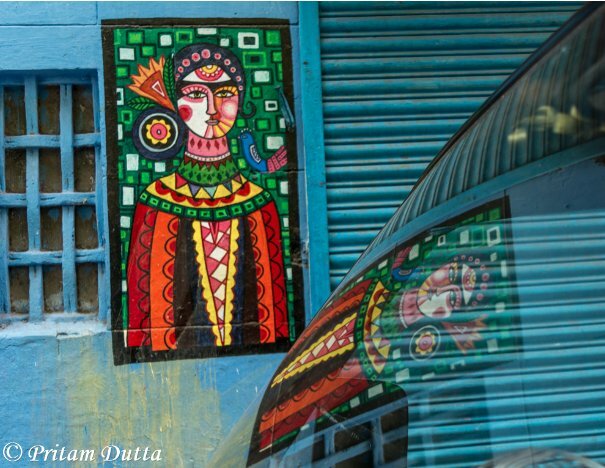 It is a form of art, an expression that means different things to different people. 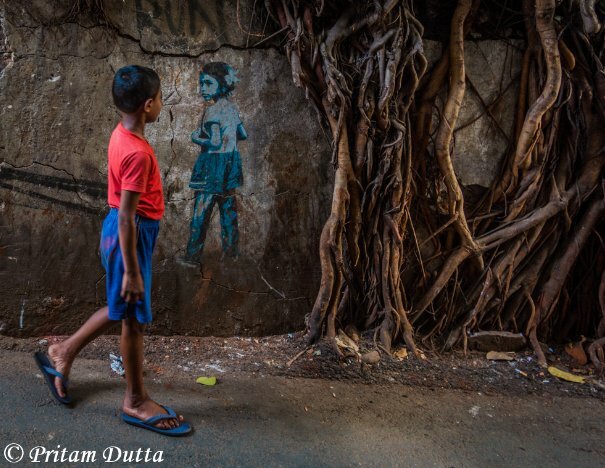 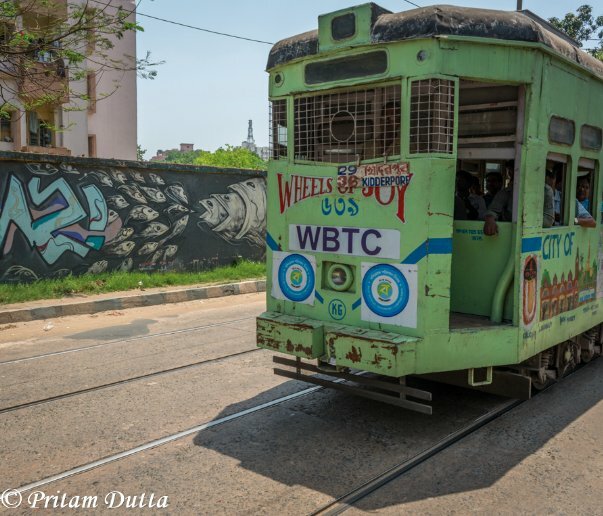 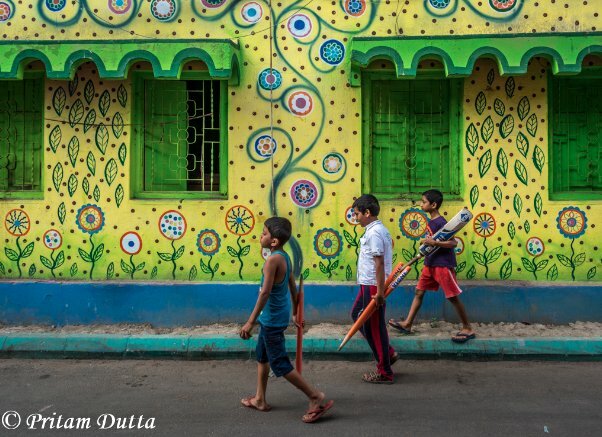 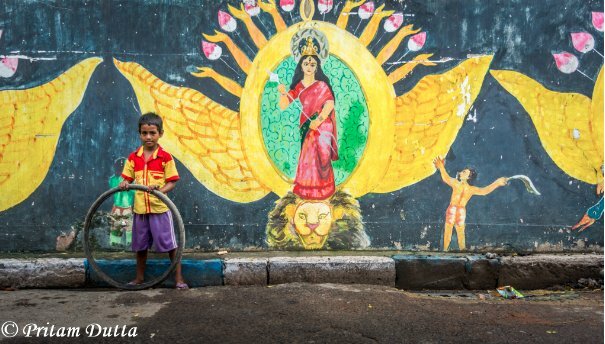 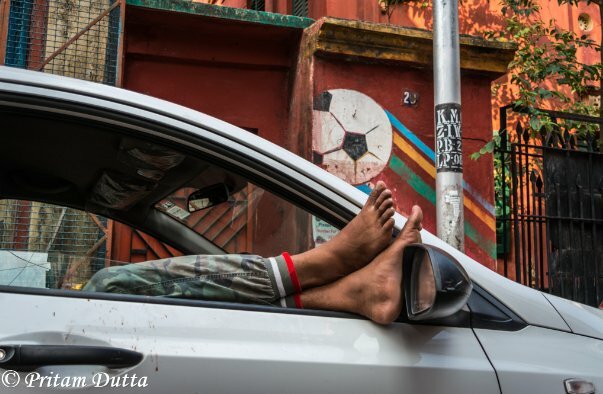 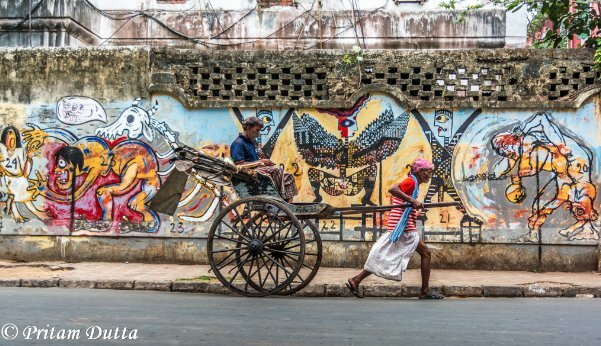 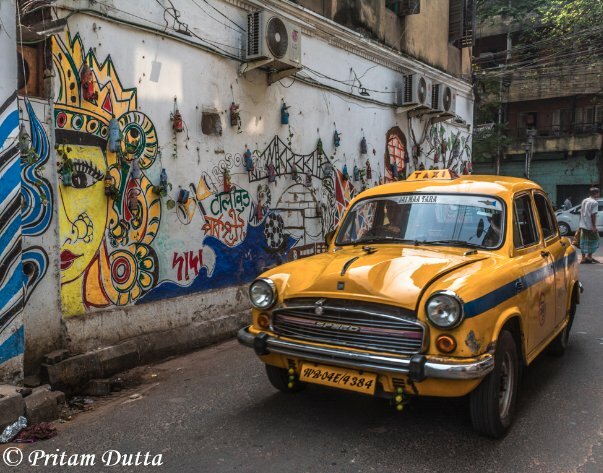 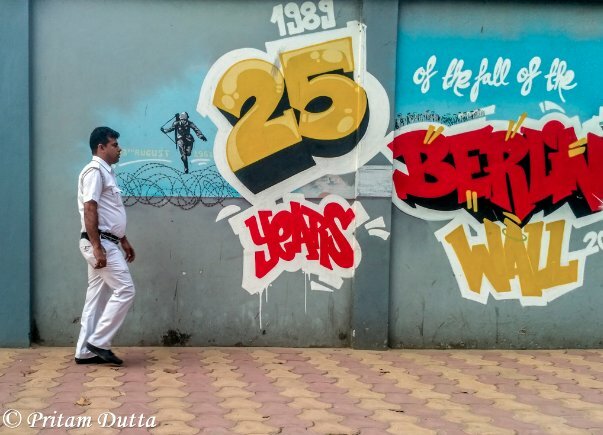 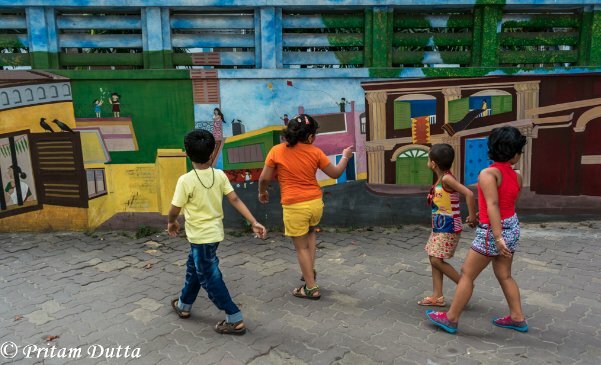 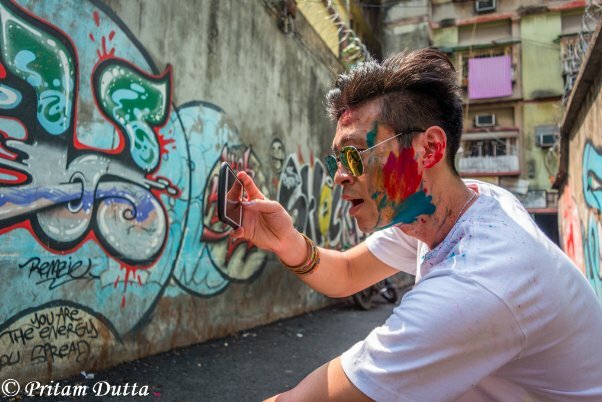 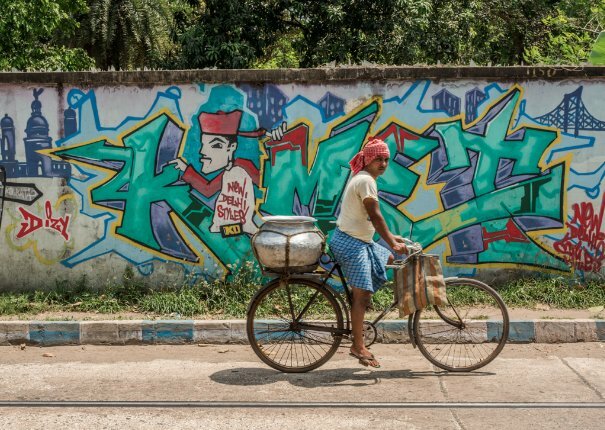 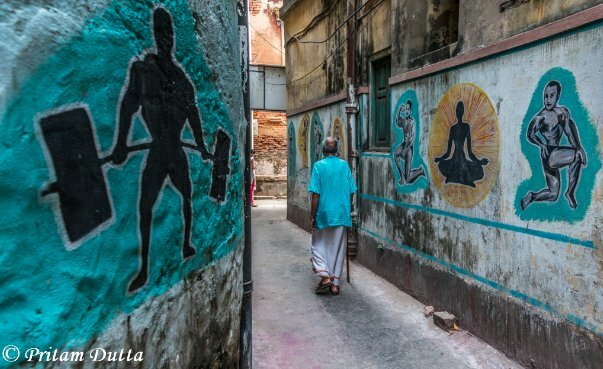 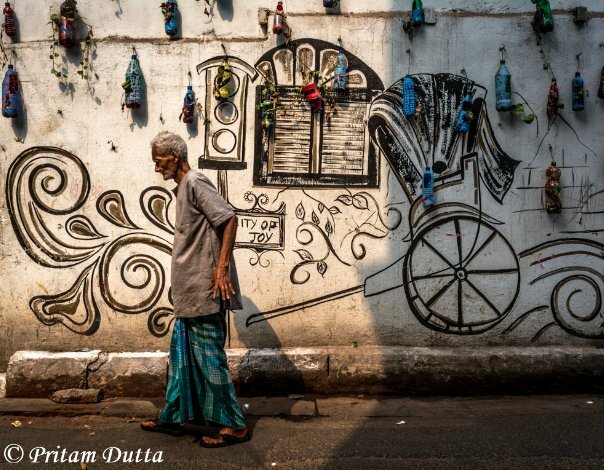 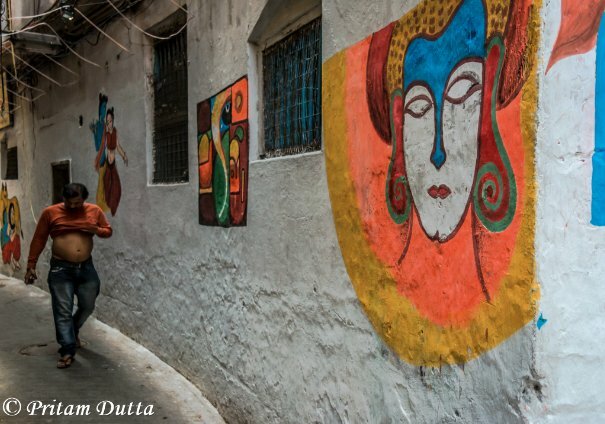 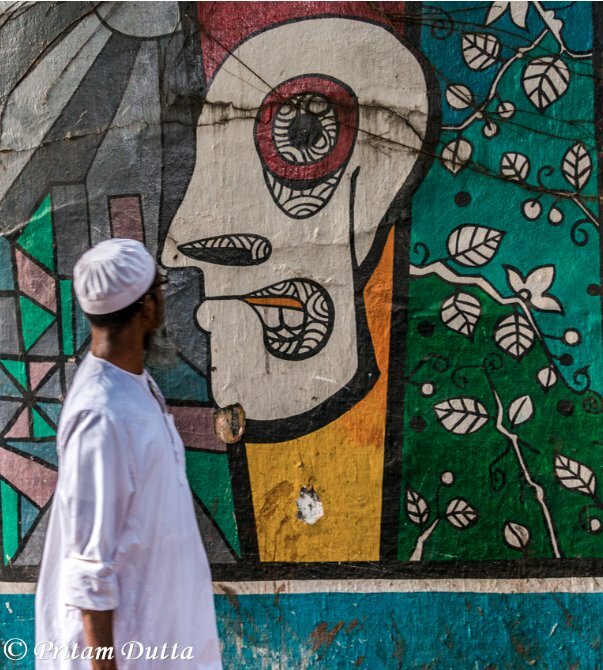 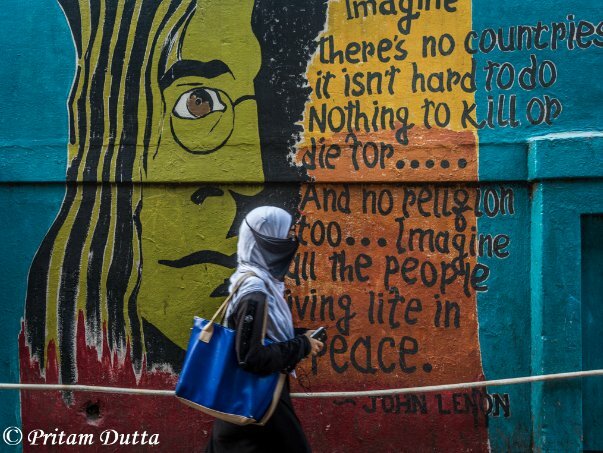 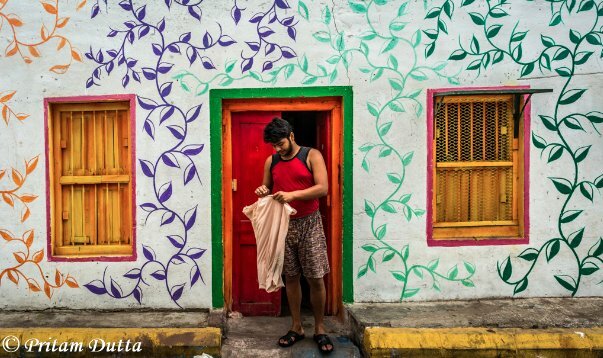 While we’ve come across a lot of these quirky graffiti in metro cities like New Delhi and Mumbai, not many would know that Kolkata, too, has been a beautiful canvas for street artists.